The swimming pool plays a big part in all group holidays. It's where the most fun is had and also offers a perfect spot to relax and enjoy the sunshine. The L-shape of this fantastic pool in Tenerife is perfect, with enough length for pool games, but space to relax and enjoy cooling off in the water after some time soaking in the sunshine. You really can't beat the lovely poolside setting that LQ Heights Villa offers, which is just £132pp! The beautiful El Chaparral is a fantastic holiday home set in wonderful surroundings in the Mijas Costa area. 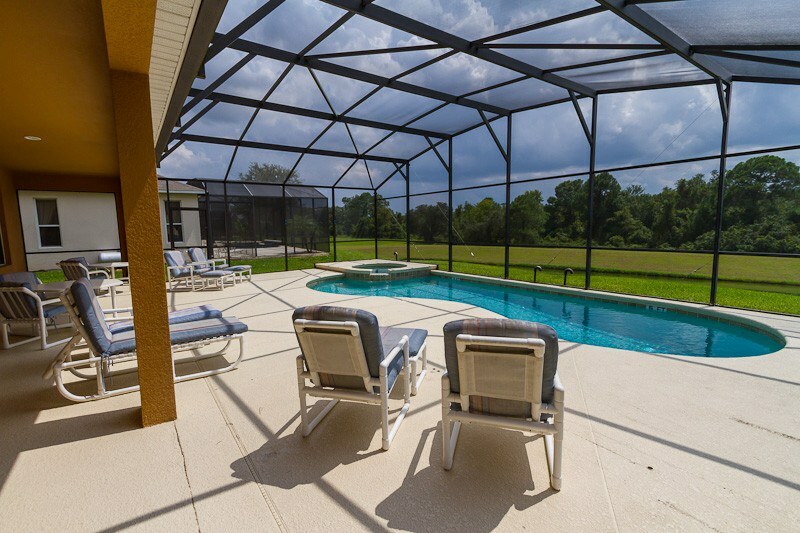 With a luxury private pool and comfortable interior, it offers everything you need. One of its most popular bonuses however, is its distance to the beach. Just 90m separates the villa with the stunning ocean and gold sand! 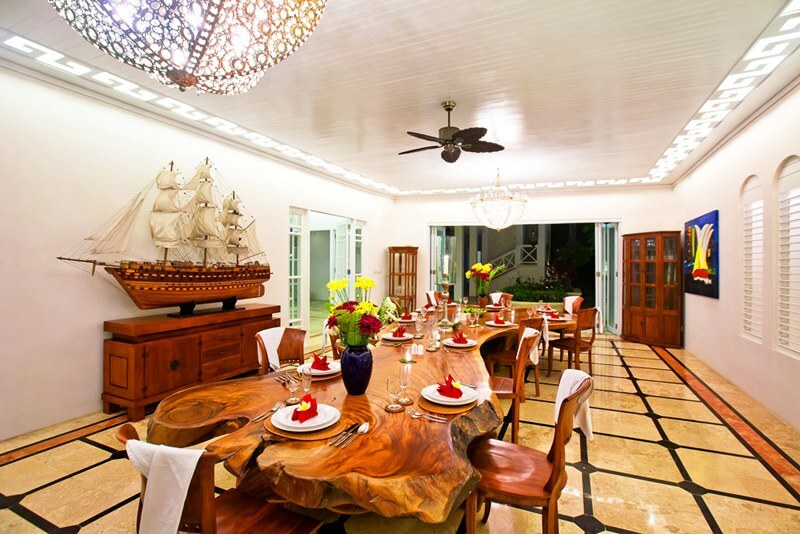 This gorgeous colonial style beachfront villa is the ideal holiday stay for large groups. With a huge exterior and private pool, it offers plenty of space, but it's interior is really what sets it apart. Set on luxurious marble floors and wooden stairs, this villa comes with grand, stylish designs and large open rooms, most of which lead straight out into the gardens. It is the definition of luxury, and it can be yours for just £318 per person with a group of 20! There is no arguing the beauty of the Regina Rossa Villa, inside and out. 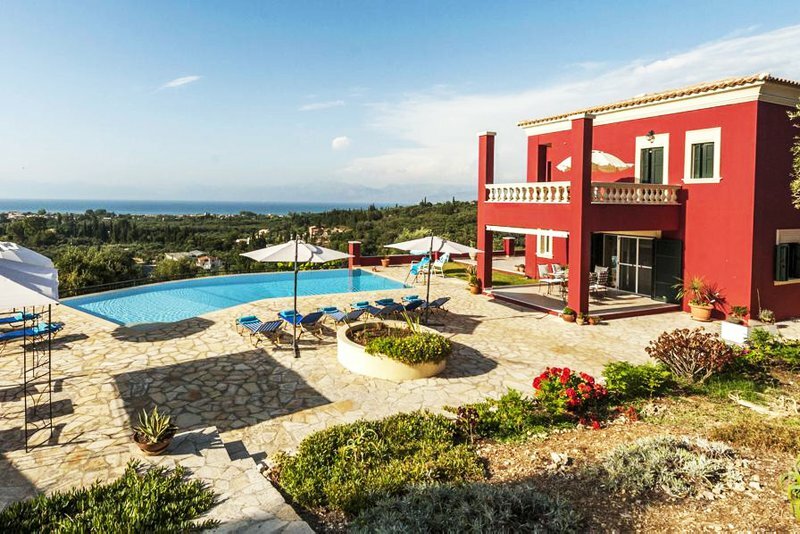 Spacious and fully equipped, it is overlooking the Ionian Sea on the beautiful northern coast of Corfu, with a fantastic outdoor area. With plenty of room for sunbathing, a luxury private pool and balconies for dining at sunset and for breakfast. This villa really is ideal for families who are holidaying together or large groups, and for a group of 16 is just £96 per person! The biggest holiday for kids growing up is an adventure to Disney World, and what better way to experience this than with the whole family. Our large group villas are ideal with a luxury indoor pool area, and large open facilities, in close proximity to the theme parks. Make an incredible memory for the whole family, for just £91pp. *Prices per person are calculated through number of sleeps per property.